Here in the Internal Relations Committee, we believe that camaraderie and friendships build better teams. As a result, the Internal Relations Committee works to bring the council together to form a close knit family. We plan and lead a multitude of social events throughout the year that help the members of our council become long lasting friends. We also plan events between other councils and organizations to spread our ideas and our camaraderie and friendship across the college and the university. If you are creative, want to have fun, and love helping people make connections while also making those connections yourself, then Internal Relations is for you! In this annual talent show, NSC invites the whole college to join us in celebrating CNS students' talents. The acts are followed by a Quizbowl portion that tests the scientific knowledge of contestants. The new and old members came together for their first group social event. We had pizza and cookies delivered and played intense games of ultimate frisbee and kickball. The old member mentors also found out who their new member mentees would be for the semester. 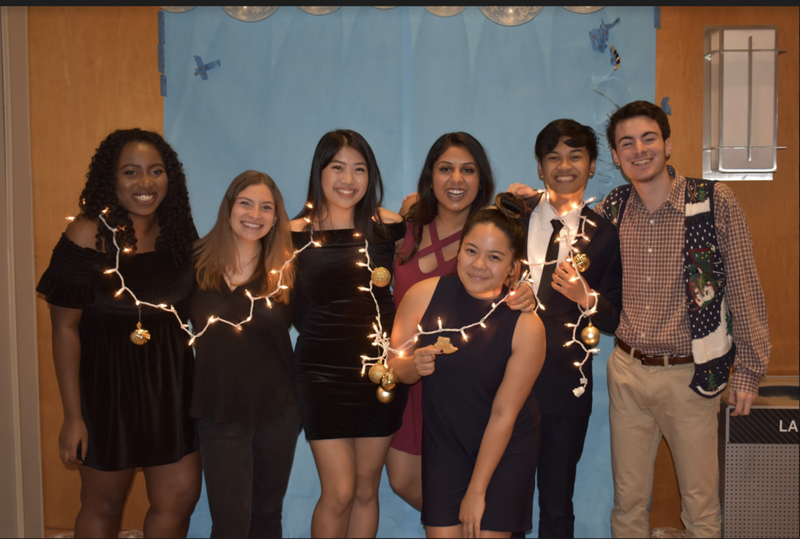 Every semester, we plan and host a banquet for our council to celebrate our wonderful members and all of their contributions to council and our college. In addition to creating camaraderie within NSC, IR hosted a field day with other councils at our university competed to win the trophy.